What It Is: Audio conference calls aren’t going away, so Firespotter Labs’ ÜberConference made them less sucky. By removing login annoyances (“Can you text me that code? I’m on my cell!”), adding visual controls and giving you something productive to do with your mouse and keyboard while sitting on hours of endless calls, ÜberConference actually makes audio calls cool again. How It’s Doing: Uberconference is killing it. Just a month after taking home first prize at Disrupt, Firespotter won $15 million from Andreessen Horowitz and Google Ventures. The company is hiring for several open positions, most of them in engineering. iOS, Android and paid versions of the service are due soon, and UberConfernce can monetize its already-solid feature set, prospects look good. What It Is: Shaker’s founders are betting that users will want to hang out in virtual spaces (starting with a bar called Club 53), represented by avatars. 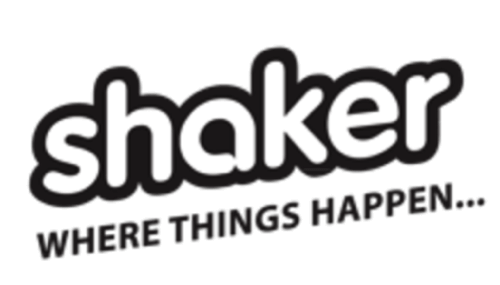 If this strikes you as a little like Second Life, you’re not alone, but the folks at TechCrunch and $18 million in venture funding believed Shaker offers something more than just another chat room. How It’s Doing: Most avatar-based chat environments have been notoriously anonymous, quickly degrading from social discovery to Leisure Suit Larry. Shaker removes the anonymity by tying profiles to your Facebook account, helping users to meet others with common interests snd form real relationships. Promoters (at this point, mostly bands) sponsor rooms, and Shaker works its magic on the back end to segment the rooms so you’ll actually bump into people with shared interests beyond the band. For now Shaker remains a bit of a ghost town. 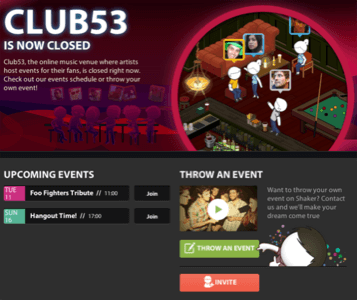 As of September 10, there were only two events on the calendar: a Foo Fighters Tribute party with 226 RSVPs, and a “Hangout” the following Sunday with 37. Still, Live Nation has signed on as a promotional partner, which could help Shaker attract the users it needs to really take off. What It Is: Getaround is AirBnB for car rentals. 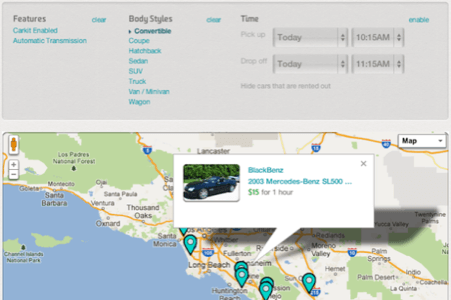 Owners can list their cars during downtime, allowing drivers to rent them by the hour.  Drivers can place up to five requests, and the first response wins the business. One price covers rental cost, background checks and insurance. Owners get a monthly payment for their car, drivers get to drive whatever they want while saving money, and Getaround takes a cut from the middle without having to maintain its own inventory. The concept is a win-win-win. How It’s Doing: So far, it seems to be still growing. 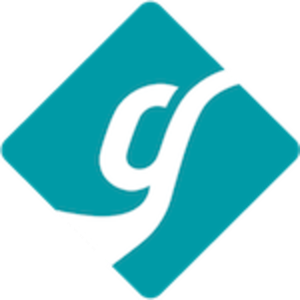 Getaround has signed up thousands of cars, and it’s hiring for aggressive expansions into new markets. The startup’s most recent venture is Getaway, a long-term rental service for drivers who need a car for a week or longer. But over all, the car-sharing market has a long way to go before becoming mainstream. 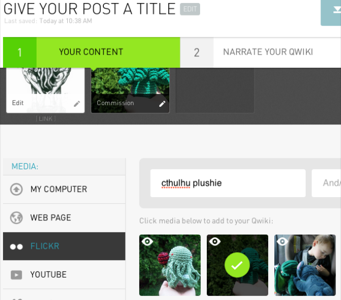 What It Is: Qwiki is a slick, simple, online application that lets users create video presentations in their browser. The interface is extremely simple, and and even a total noob can throw together a slick-looking video in less than five minutes. How It’s Doing: Qwiki works great for last-minute school presentations or fashion retrospectives, but as others have pointed out, it has yet to become the transformative application its founder promised. To date, Qwiki hasn’t disrupted much of anything, but recent ties to more mainstream media outlets could help change that. Even the hottest startup needs a little time to change the world – or make a billion dollars – so it’s a little early to pass final judgment. But so far, at least, the four most recent Disrupt winners are all still in business – and not every startup can say the same. At the same time, though, while some have gotten funding, none has come close to changing the world or a transformative financial event for founders and investors. And plenty of other startups – ones who didn’t win startup contests – or doing even better.